have i told you? 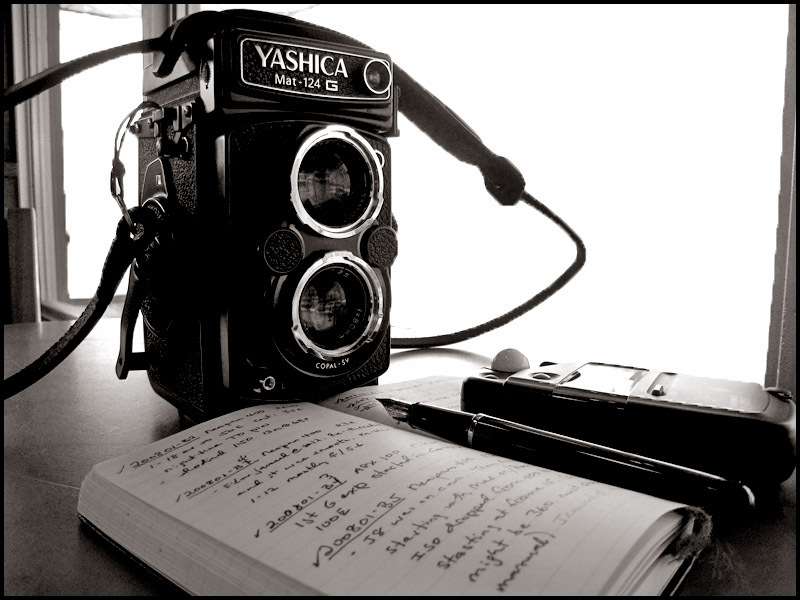 that i almost grab on the Yashica mat 124-G!!! God! i should have just shrug off the thinking, ignoring the fact that i need to save for my Oz's trip. let's just keep the fingers crossed that i'll meet her one day again, and i'll grab you next time! a vintage Karmann Ghia with oval signal lights. have i told you? it also the world slowest sport car! when all bugs meet. it feels as thought you're living 60's again! that's a decade i'd missed for Malaysia's Football Glory days! i'd make my story a few posts back...i'm just going to cut the crap and show the little surprise from analog camera. these images are mostly capture with Smena 8m and my dad's Kodak VR35 K5, an ordinary film camera most of you or your dad had one of it kept in the attic, the ugly truth is, you don't disregard your stuff because it's old or ugly, you ignore it! Digital had inevitably changed our life especially in photographing, but film camera is still the killer! it captured like non of the digital can do. if you have an unused analog camera in your storeroom and your dad hates it, pick it up, get a film and go shooting! it's fun and sometime reward with surprises. Else. you can give it to me. Appreciate old stuffs, especially the one you acclaimed "the Old man". Happy Father's Day! i love you dad. also, feel free to read a great short story i loved so much! Yen-the Old Man & her.